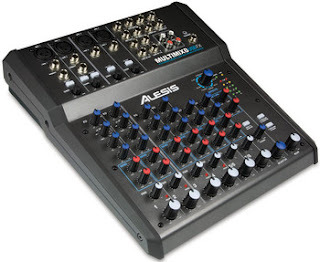 This is actually a wonderful little USB mixer. This mixer gives you direct to computer recording with it's USB port it comes with a copy of Steinberg's Cubase LE. It features 4 mic/line preamps. It is a plug in and go type mixer. Easy to use and well worth the money. Generally runs for $150.